Display 4K video, transfer data and charge a laptop or mobile device, all at the same time using a single cable with USB-C™. 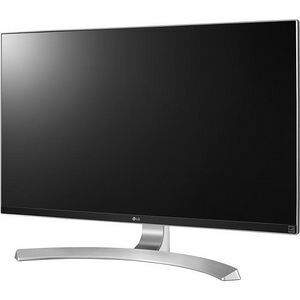 LG's 21:9 UltraWide monitors with FreeSync³ technology eliminate the tearing and stuttering that have plagued gaming enthusiasts for years. Set your game mode optimal gaming conditions.